At long last after months of hard work we have launched the amazing Chimella into The United States. 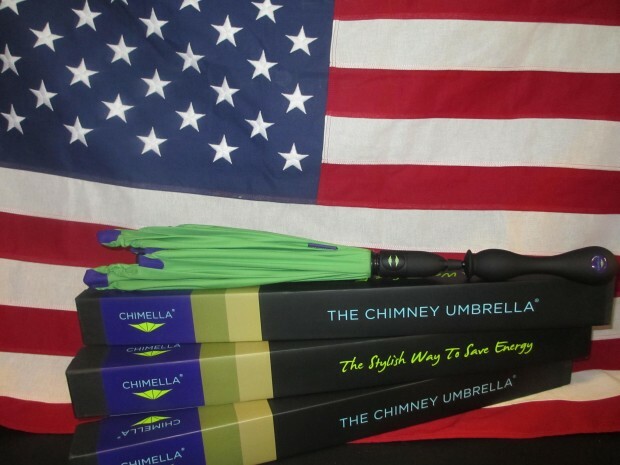 We are pleased to anounce that Jason Raddenbach who is the Ceo of Cleverley Solved Ltd and has been the sole distributor of chimney balloon in the United States for the last 12 years will be running the distribution of The Chimney Umbrella across the united states. A great partnership for both parties and we are looking forward to help America save energy and save money…..the stylish way! !